It’s been an awesome year for the little guys. 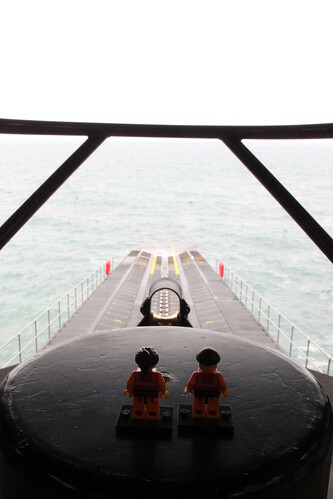 For a start, they’ve visited and learned about a whole host of lifeboat stations around the country, from the Lizard down in Cornwall to Oban up on the west coast of Scotland. And they’ve met some truly fantastic people along the way. 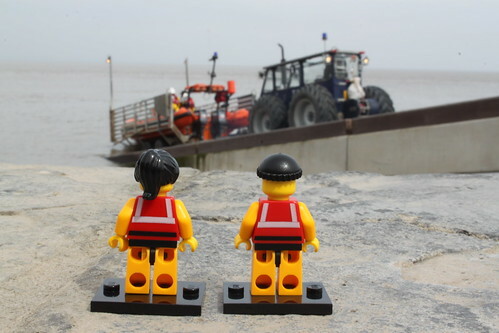 They’ve helped to promote important safety messages and have been keen supporters of the RNLI’s ‘Respect the water’ campaign. 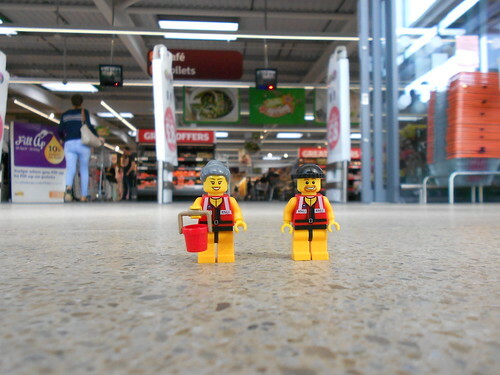 They’ve done their bit to raise funds to support the work of our lifeboat crews and lifeguards around the country. And they’ve been welcomed into the RNLI family at Portishead lifeboat station, the newest station in the RNLI (although an independent station for twenty years) and home to an outstanding group of volunteers. But the little guys are keen not to rest on their laurels. Having had such a great time last year, they’re determined to do even more in 2016. 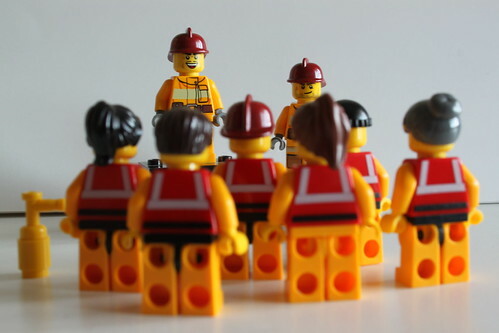 They’re working on new safety messages and still have open invitations from a whole load of lifeboat stations around the country. They’re even looking into setting themselves up on Instagram. So watch this space. And have an awesome year! 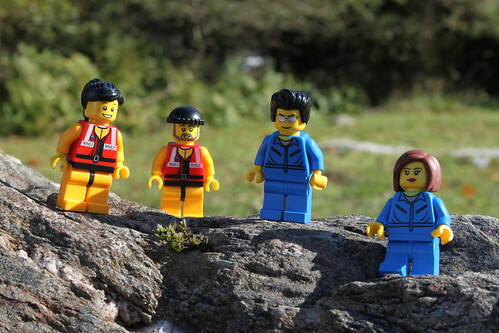 This entry was posted in News and tagged RNLI, The Lifeboat Crew by Simon Perks. Bookmark the permalink.